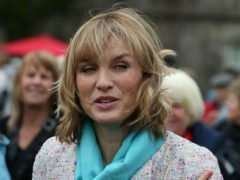 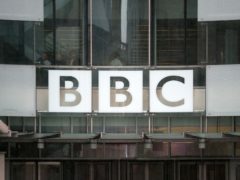 Commercial wings of the BBC are making a profit and honouring public service commitments but there are concerns for the future of international news, according to a report. 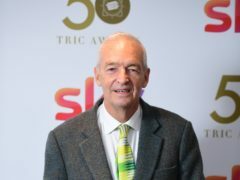 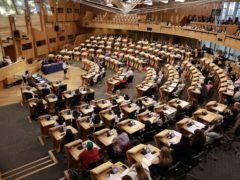 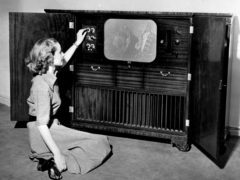 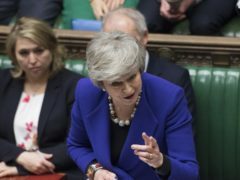 More than 7,000 people across the UK are still watching television in black and white, more than 50 years after the advent of colour programming. 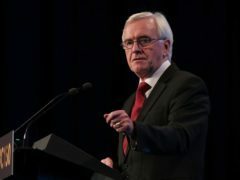 Shadow Chancellor John McDonnell says “grotesque” and ongoing unfairness in pay at the BBC is offensive. 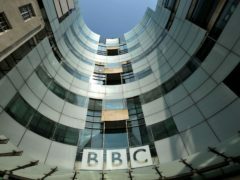 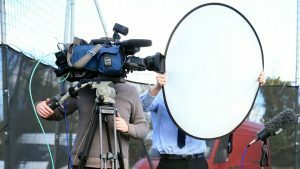 TV Licensing has defended plans to spend at least £1.7 million of BBC licence fee payers’ money on external PR agencies to promote the annual charge. 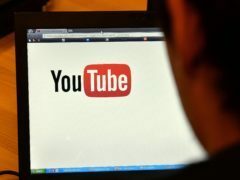 News articles from trusted publishers are set to appear at the top of YouTube when news stories are breaking. 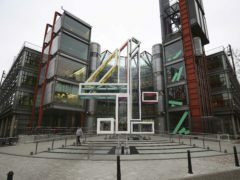 Channel 4 is offering £1 million of free airtime for an advertising campaign which challenges the “stereotypes, objectification and sexualisation of women”. 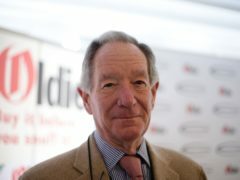 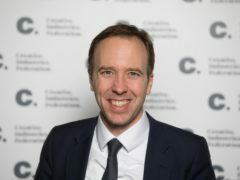 Culture Secretary Matt Hancock warned of the “corrosive” culture of fake news as he announced the Government’s review into the sustainability of high-quality journalism would be led by Dame Frances Cairncross. 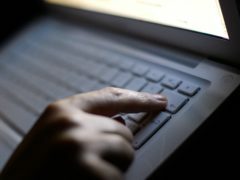 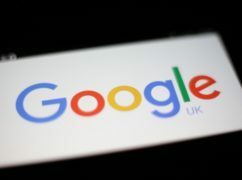 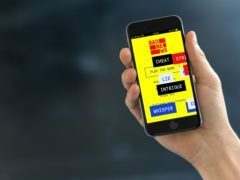 Google’s attempts to tackle annoying adverts online have taken a step up with the launch of a new ad-filtering feature for its web browser Chrome. 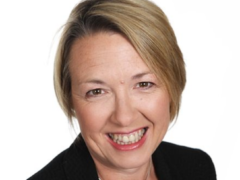 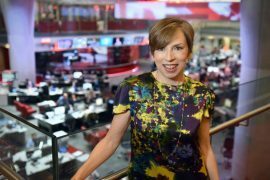 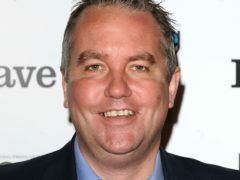 The BBC has appointed Fran Unsworth as its new director of news and current affairs, replacing James Harding.